Realizing that your young child has swallowed a hard object such as a peppermint or other candy can be a frightening experience. Very small children don’t have the ability to deal with eating this type of solid item, and hard candy should be kept out of reach. However, older children can also accidentally swallow a candy whole if they are distracted while eating. It is important to recognize what has happened and deal with it right away. Two passages begin at the back of the throat. The digestive tract, or esophagus, takes food and liquid to the stomach. The airway, or trachea, takes air to the lungs. Normally, a flap of cartilage, called the epiglottis, protects the airway by closing the trachea when we eat. Sometimes, when a child is unused to solid food, or too active to be eating, food and air can be taken in at the same time and the epiglottis is unable to function. Inhaling food, candy or liquids leads to choking. You will know immediately if your child has inhaled the peppermint. She will be distressed, coughing or wheezing. 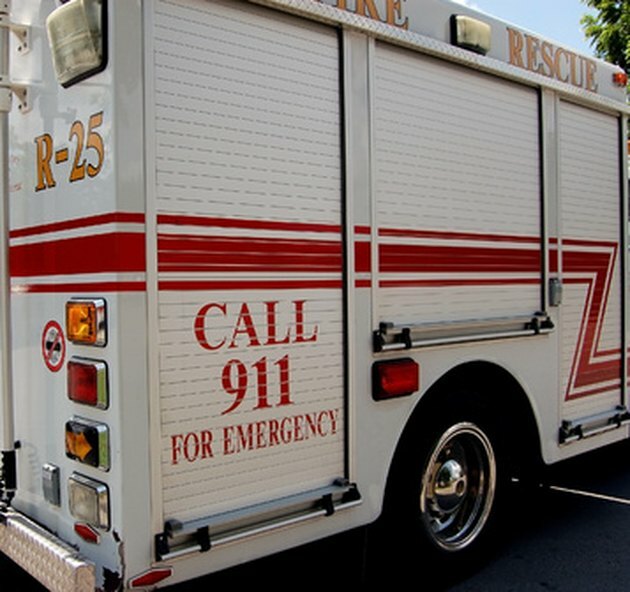 If you think she is having difficulty breathing or has stopped breathing, call 911 right away. 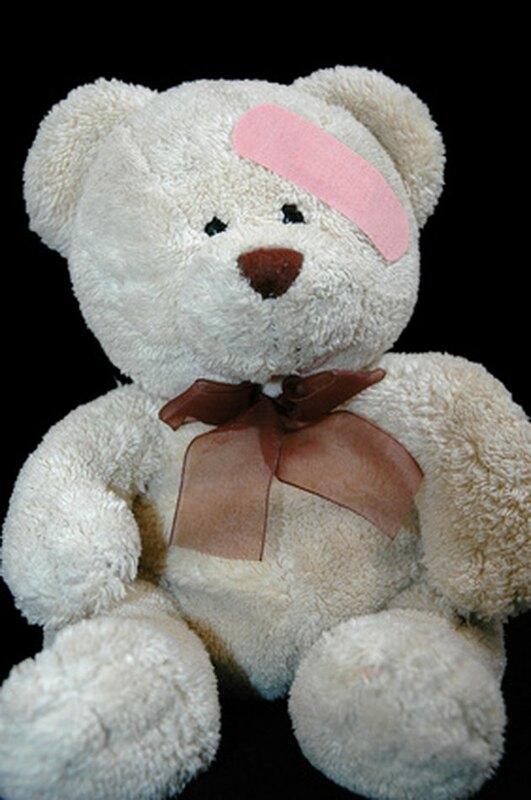 If you have taken formal first aid training, perform the techniques you have learned. Otherwise just encourage coughing. Don’t try to remove the object with back slaps or shaking. It can be distressing, but if your child can cough, she is still okay. If your child shows no distress, he has swallowed the peppermint, just like any other food. There is no need to take immediate action. You can help him digest it by encouraging him to drink plenty of fluids. A small child may not fully digest a large candy and it may cause some discomfort during a bowel movement, but most swallowed objects will just pass through the digestive system without causing any damage. Visit the emergency room or see a doctor after any choking episode, even if your child seems fine. 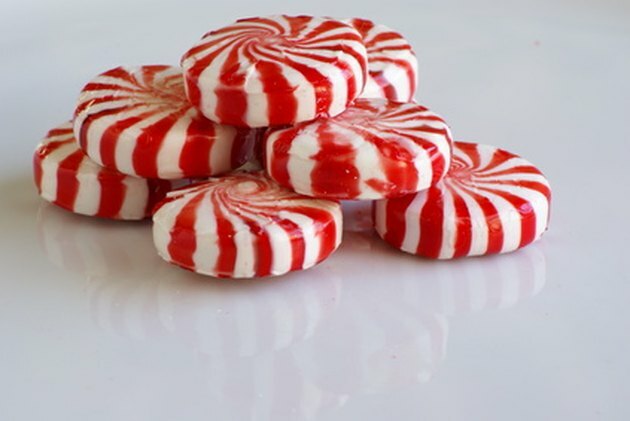 The peppermint may have irritated her trachea, causing inflammation. If the peppermint was swallowed, watch for pain, fever and nausea; and check for any localized abdominal tenderness. These are signs that the candy may be lodged and causing an infection, in which case you should consult a doctor. Children younger than four years of age shouldn't be given hard candy, according to the American Academy of Pediatrics. But despite the most careful precautions, small children will put all manner of objects into their mouths. 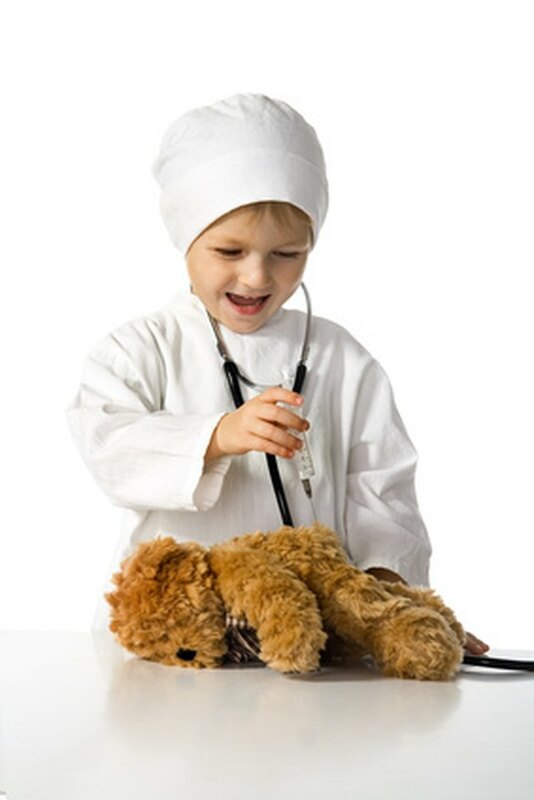 Be prepared by enrolling yourself in a first aid course for children. The skills are never wasted, and you will be prepared to save your own children and others in the event of an emergency.